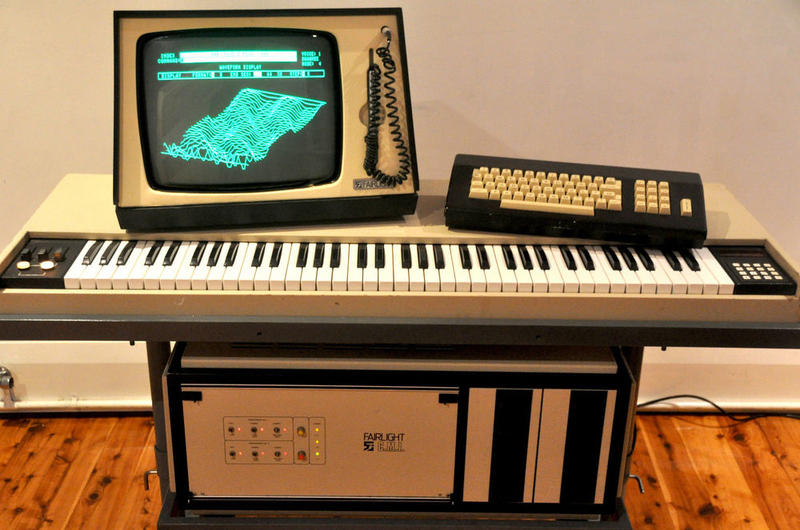 The Fairlight CMI (short for Computer Musical Instrument) is a digital synthesizer, sampler and digital audio workstation introduced in 1979 by the founders of Fairlight, Peter Vogel and Kim Ryrie, developed based on the commercial license of Qasar M8 dual-MC6800 microprocessor musical instrument originally developed by Tony Furse of Creative Strategies in Sydney, Australia. It was one of the earliest music workstations with an embedded digital sampling synthesizer. It rose to prominence in the early 1980s and competed in the market with the Synclavier from New England Digital. Peter Gabriel was the first owner of a Fairlight Series I in the UK, with Boz Burrell of Bad Company purchasing the second, which Hans Zimmer hired for many recordings during the early part of his career. It was Peter Gabriel who introduced Kate Bush to the Fairlight. She first began to use the Fairlight on her album Never For Ever. By the time of the albums The Dreaming and Hounds Of Love it had become her primary writing tool.